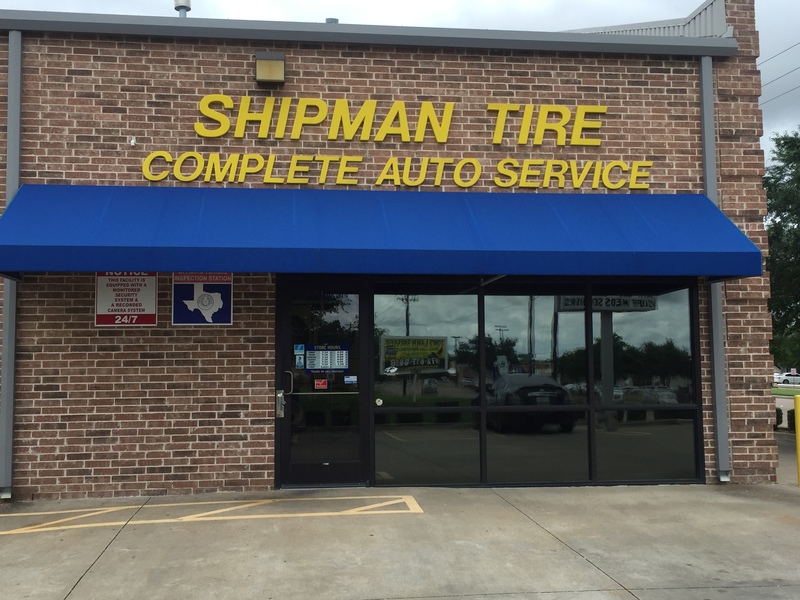 Shipman Tire service is a family owned and operated dealer in Desoto, Texas. We have moved our Duncanville location to our facility in Desoto. Shipman Tire & Auto has been a proud Goodyear dealer for 36 years! Our staff includes ASE certified technicians, experienced tire technicians and friendly, helpful customer service reps. We provide fast and courteous service. See our staff for your tire & auto needs including repairs, maintenance and state inspections (for '96 models and up). Ask anyone of our staff for assistance - Lynn, Lori, Paul, Gary, or Luke.